Events at the Nathan Yip Foundation are exciting, creative, and memorable. The Mid-Autumn Moon Festival is often referred to as the Thanksgiving of the East. Kick off the holiday season early and join us for a family-style feast that’s fun for the whole family! 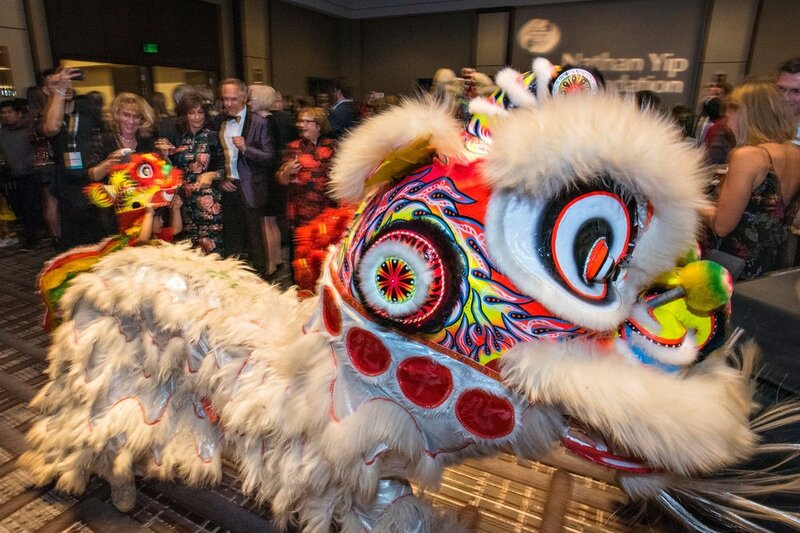 Our 2019 Chinese New Year Party raised close to $300,000 for educational projects in rural communities throughout China and Colorado. Join us again in 2020 as we expand upon our popular Night Market concept, ring in the Year of the Rat, and celebrate the Lantern Festival! The Lantern Festival, which is the final day of the traditional Chinese New Year celebration, falls on February 8 in 2020. We will have an abundance of lanterns to celebrate! Lanterns can symbolize people letting go of their past, and the lanterns are almost always red to symbolize good fortune. Stay tuned for information on the 2020 show! Friends of Nathan Yip is a young professional’s group that was started in 2012 by Nathan’s peers. Nate’s Night celebrates Nathan’s fun-loving spirit and his love of music. Funds raised by Friends of Nathan Yip stays in Colorado, supporting educational opportunities here at home.